Singapore has been universally known for its jaw-dropping car prices due to the country’s policy to limit the number of vehicles on the road. However, we still can’t believe that when the Perodua Myvi was launched there, it would cost over RM200,000! 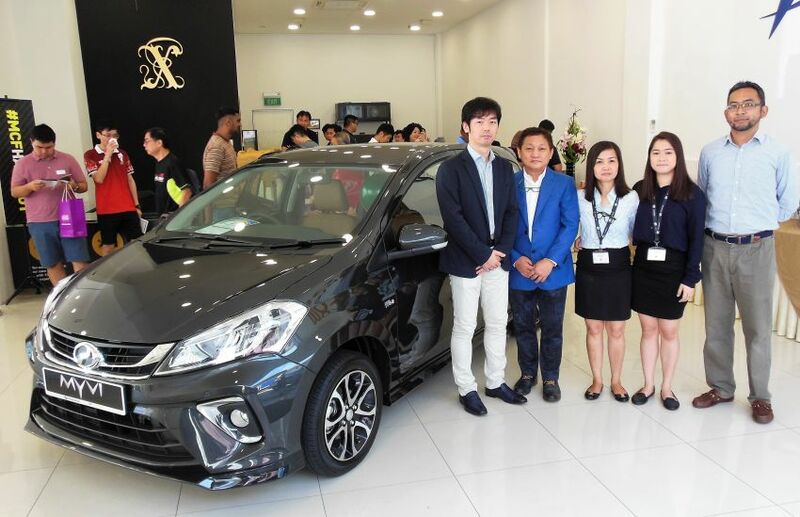 According to Paul Tan, the third-generation Perodua Myvi was launched in Singapore last Saturday (13 April) and only two variants are available there – the 1.3X AT and 1.5H AT. The event was held at Perocom Auto in Ubi where some 250 potential customers showed up to view the car. It’s true that the new Myvi design is sharp and sportier than ever, but the real eye-catching aspect of the car, for us at least, is the price tag. The 1.3X AT is reportedly priced at SGD$ 64,800 (approx. RM197,000) while the 1.5H AT bears the price tag of SGD$69,800 (approx. RM212,300). The price is inclusive of GST and the Certificate of Entitlement (COE), which is mandatory for every car owner in Singapore. 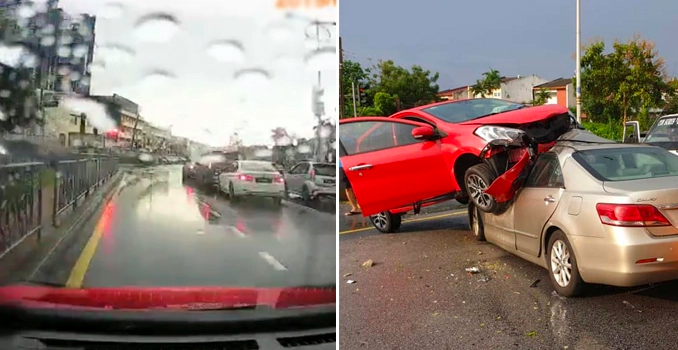 FYI, in comparison, the range-topping Myvi in Peninsular Malaysia costs RM54,090 on the road without insurance, which is only a quarter of the 1.5litre variant available in Singapore. 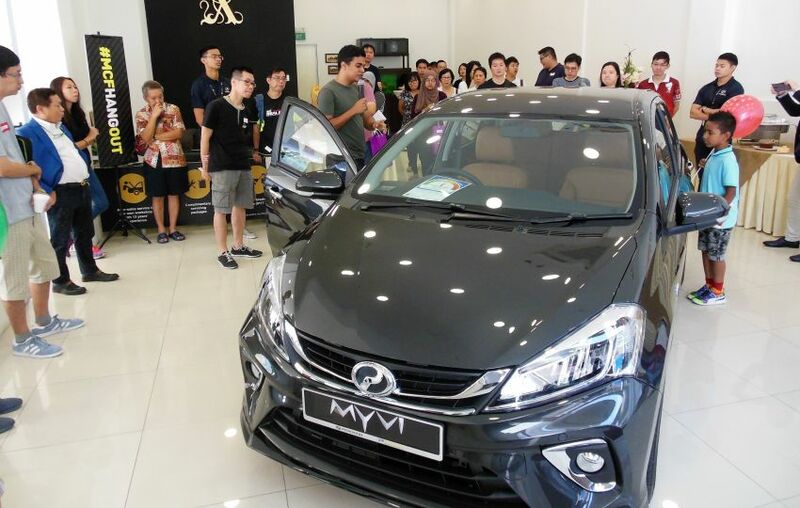 Sure they have stronger purchasing power, but it’s still a lot for a Myvi, don’t you think? Would you spend over RM200,000 on a Malaysian supercar? Let us know what you think in the comments!